Every mom I know has told me that I would find other moms so helpful soon after giving birth. It’s been great reaching out to other moms since then, as they are great resources for information and fun. 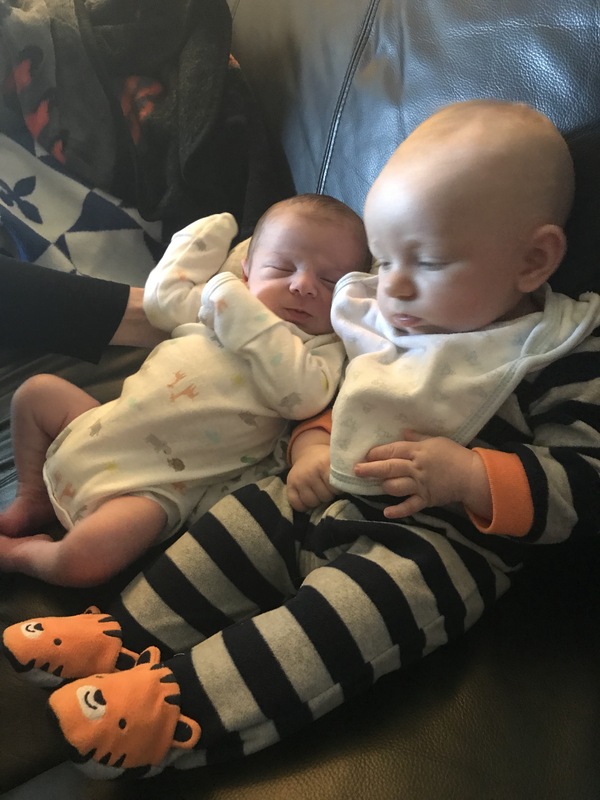 My friend Amber has two young children, one of whom, Phoenix is four months old. I had greatly looked forward to having her come over with Phoenix to see William and to give me some helpful advice. 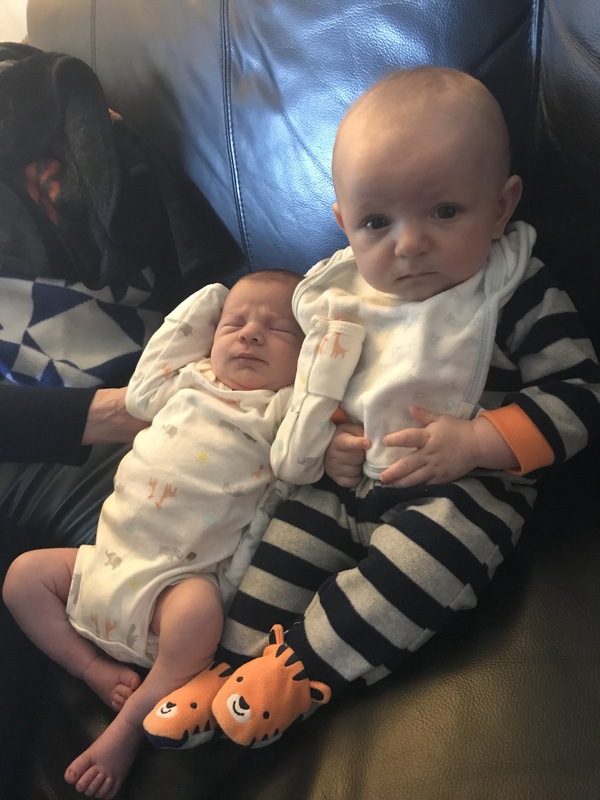 It’s amazing how much bigger Phoenix is than William with just a few months difference in age between them. We put them next to each other and they seemed to know one another was there, yet due to their ages this was pretty much the extent of how they could play on this play date. I saw first hand how much knowledge other mothers have when I went to the bathroom and Amber was watching William who was fussing a tiny bit out of tiredness. 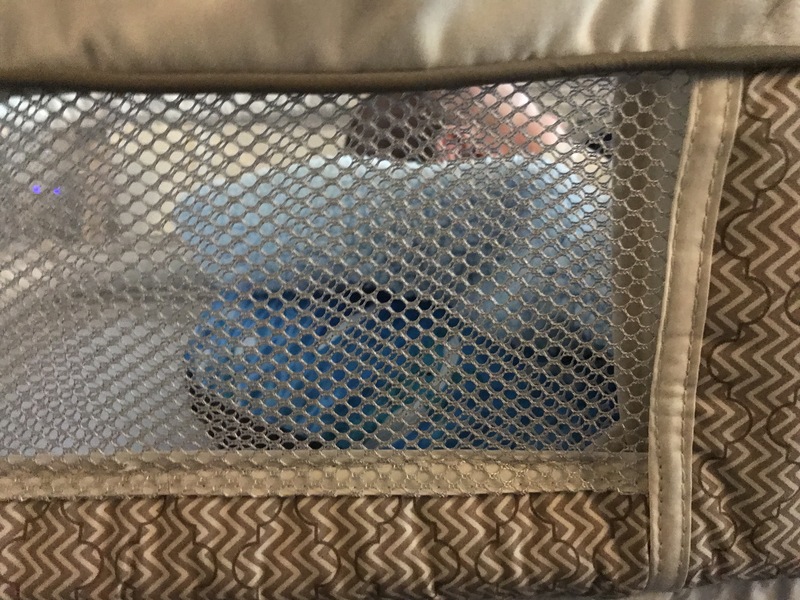 When I returned, Amber had him asleep and in his bassinet in a nest configuration I had never seen before. 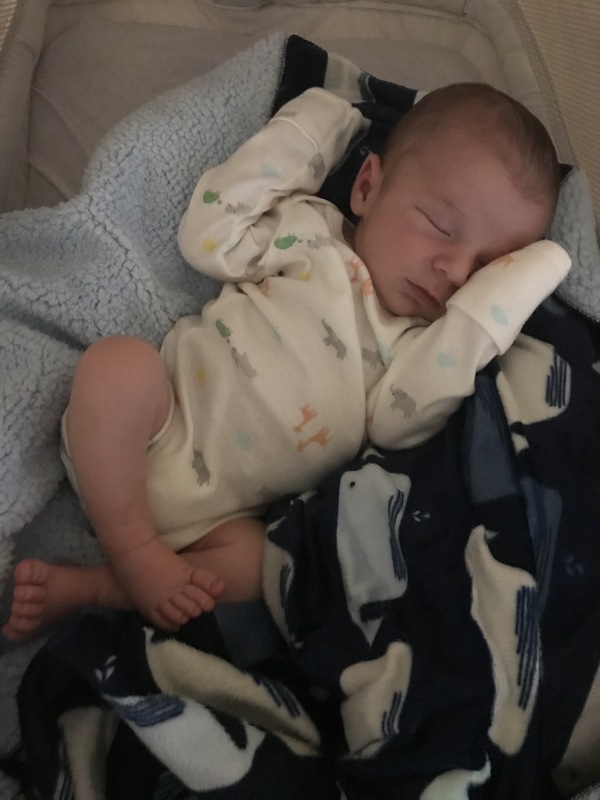 I hadn’t even realized it at first, yet she’d used the Boppy nursing pillow, along with the blankets to hold up his head for the nest. Another reason for our visit was to discuss breastfeeding. Amber is breastfeeding and as a mom who works outside the home also pumping. She asked what pump I had, and it turns out we both had the Medela Pump in Style. I hadn’t yet pumped, as I was waiting for my lactation consultation, yet Amber said she was willing to help me do a trial run if I wanted. This seemed like a great idea, so I gave it a shot with lots of instruction and encouragement. Amber said it was a great effort for my first try. 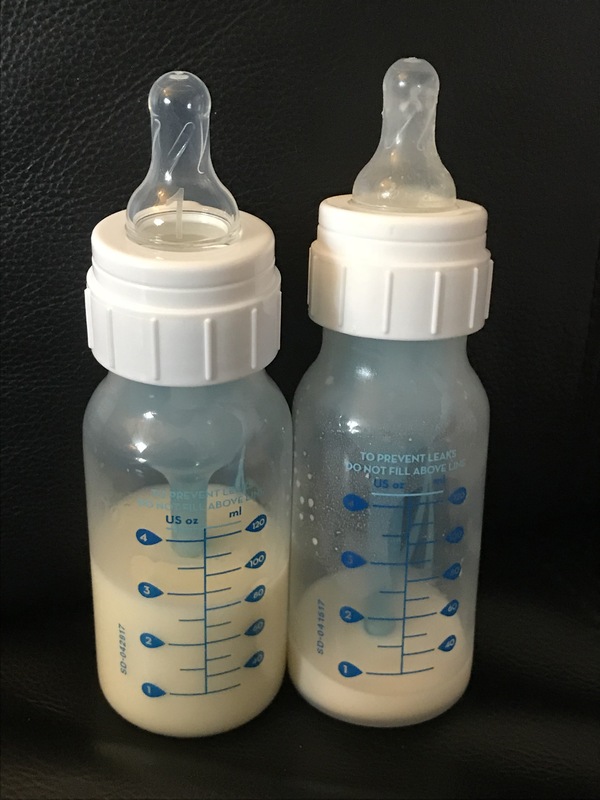 Later, I compared the formula, left to my breastmilk, right. 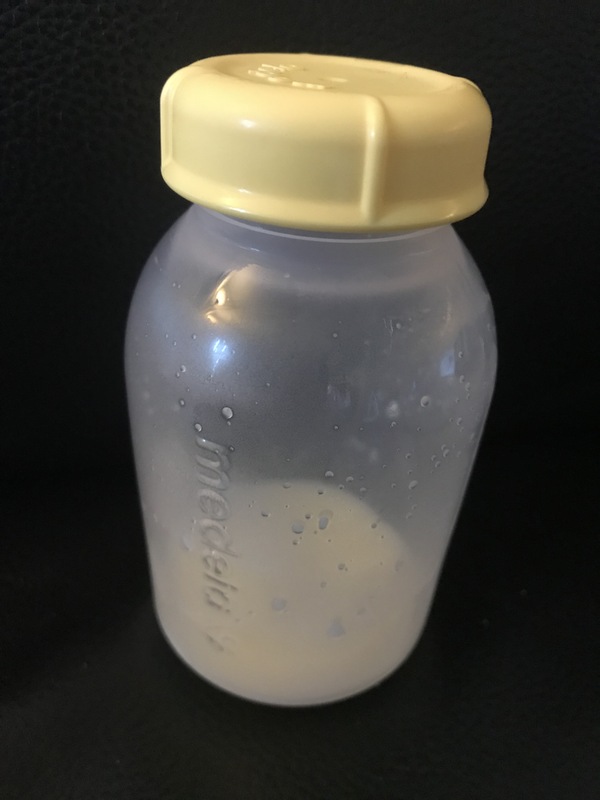 Though this photo does not show the difference well, the breastmilk was a different color, highlighting it had different content based on William’s needs. It definitely helped having her there to get me off to a good pumping start.